We've been in the moving business since 1993. Our professional team, affordable rates and prompt service means that your move will be stress-free! We’ve been in business for 25 years and we’re a Better Business Bureau A+ accredited business. That means we're fair, honest, and have demonstrated sound business practices! Re-locating your office should not be stressful. Let us handle your move while you focus on business! In business since 1993, our affordable rates and prompt service have always kept our customers happy. Ottawa moving companies know that moving day can be hectic. Between packing, taking care of the kids and arranging utilities, there can be an overwhelming number of things to do, in a limited time. 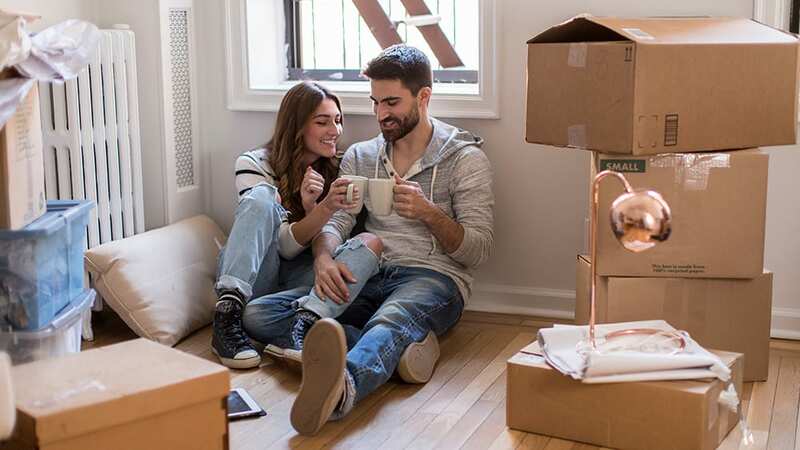 You’ve likely heard it before, perhaps from friends or family that are just too polite to say no to your plea for their help on the big day–Moving is just one of those things that are best left to a professional moving company. Not simply because it’s a dreaded chore, but also because good movers in Ottawa have professionally trained staff who are experienced with large, complicated moves. We know the best way to package, wrap and protect your valuable appliances and furniture so that nothing gets damaged or broken in transit. Furthermore, hiring Ottawa Valley Movers for your move means that if something does get broken, then insurance will pay the repair or replacement. Moving is a strenuous, tough job that can lead to injury if the proper techniques and equipment are not used. We have all the heavy duty furniture lifting straps, dollies, and equipment to complete the job more efficiently and effectively–without strain or injury. Call us today at 613-798-1116 for an effortless move handled by professional and courteous Ottawa movers! We are a proud local moving company in Ottawa, in business since 1993 and with a customer excellence proven track record. Getting your possessions safely and securely from where they are, to where they need to go, is our top priority! Local or long-distance, Ottawa Valley Movers proudly serves both Ontario and Quebec. Schedule your move TODAY! Moving Soon? get a quote for your moving service today! WHY USE LOCAL OTTAWA MOVING COMPANIES? 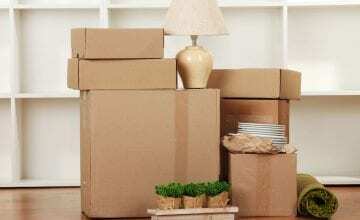 When it comes time for a residential or commercial move you want to work with movers that are reliable, reputable and affordable.There are numerous moving companies to choose from; however, with your stress level at a boiling point and your move-in date just around the corner, you want to be sure that the moving company you hire employs professional staff that will handle your furniture and valuables in the same cautious and considerate manner as you would. 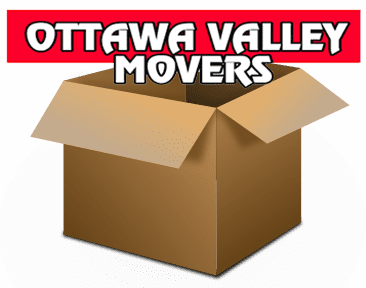 Ottawa Valley Movers is the moving company that residents of the region have trusted for more than twenty-five years. 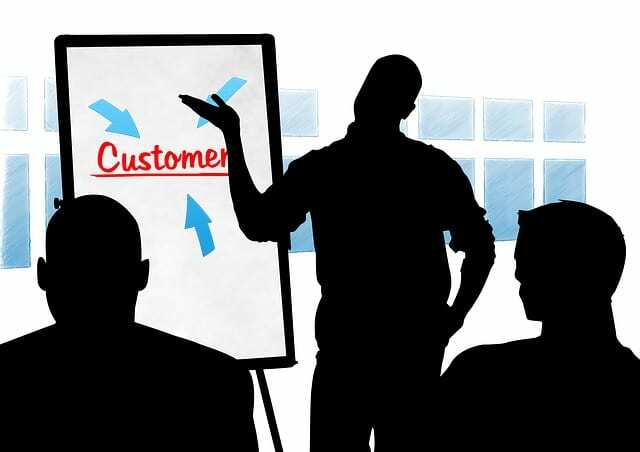 The fact that many of our new clients come from existing customer referrals is a testament to the quality service we provide. Our clientele comprises families, singles, seniors, college students and corporate clients alike. Our moving professionals understand that a successful move depends on good communication and planning. As the leader in Ottawa moving companies, we work closely with our clients to ensure that we’re on the same page in terms of their expectations of the move. Specific details or instructions related to the particular items that will be moved, important instructions pertaining to the pick-up and drop-off locations, and pricing are all that are best ironed out from the beginning, to ensure a smooth transition to your new residential or commercial space. Ottawa Valley Movers have been servicing residential and commercial clients as one of the best professional moving companies in Ontario and the province of Quebec for more than 25 years. We have a proven track record and will be happy to take care of the planning, packing, pushing and lifting that's involved in your move. We’re one of the most well-known and trusted Ottawa movers in the National Capital region and we’re just a phone call away! WHAT OUT CUSTOMERS ARE SAYING? While shopping around for a moving company we found Kevin from Ottawa Valley Movers, and in no time at all our worries were put to rest. Kevin was very reassuring and promised that his team would be there to make our transition as smooth and stress-free as possible. Will use their services again! Spring was around the corner and all winter we had contemplated whether we would sell our home, and move to a smaller, more reasonably-sized condo, closer to the city center and amenities. While my husband and I were excited about downsizing and having less home maintenance to worry about, we were most anxious about the move itself.